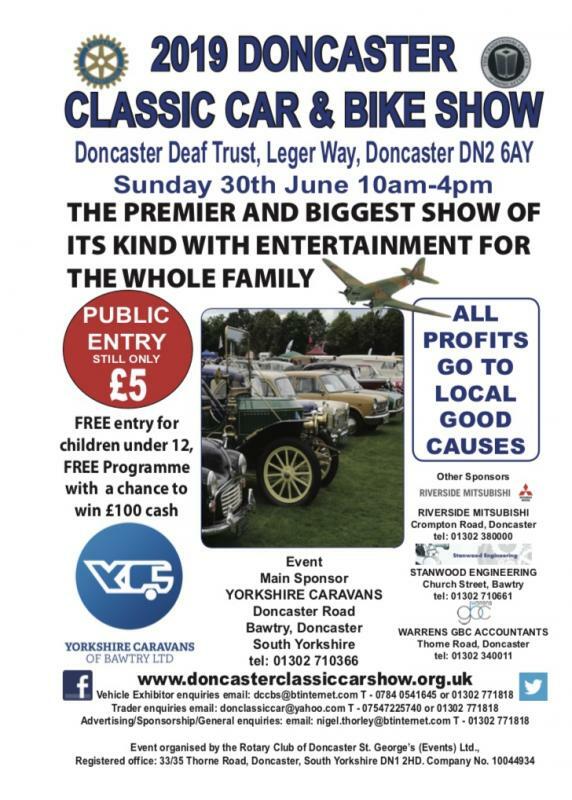 We are pleased to announce that this year’s show will take place on Sunday 30th June at the usual venue of the Doncaster College for the Deaf on Leger Way, Doncaster. Last year we had a capacity entry which meant we had to close entry to those exhibitors arriving later who had not pre-booked. We apologise to those who had to be turned away at the time and hopefully, this will not occur this year. 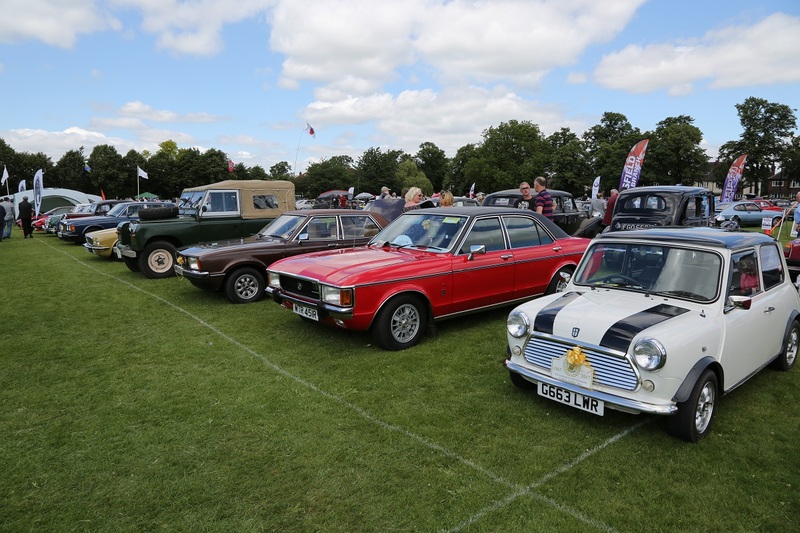 We have secured some extra space on the site to get more exhibitors in, but we still emphasise that it is important to try to pre-book to ensure a space for your vehicle (or club). 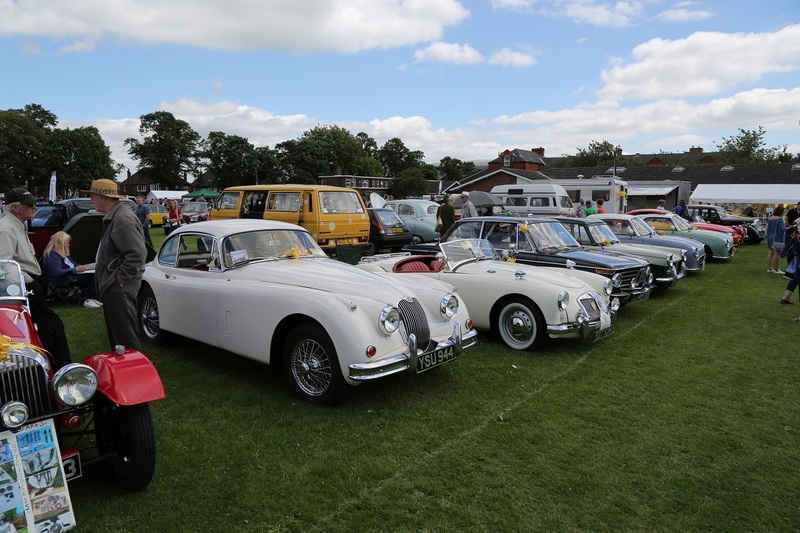 Last year we had 800 entries and around 4,500 visiting members of the public, which proves the popularity of the event, so don’t miss out this year. The 2019 pre-booking form will be available on this site shortly so look out for it, but if you need more information on the event don’t hesitate to make contact with one of our organisers in the meantime. For all the contact details, see our advertisement on this website. If you are wishing to book to exhibit your vehicle then please complete and return the attached booking form with your payment. If you wish to book a trade stand please read the attached documents and complete the traders apploication form and return along with your payment.